We love to swing by the farms down the road from our home and see the lambs, calves, steers, pigs and chickens among the tall grass. When animals are raised in a system that allows them to move about freely in a pasture, and graze or forage to their heart’s content, their meat becomes richer in micronutrients than that of animals held in confinement. Moreover, animals allowed to graze freely, or within a holistically managed system, help to improve soil quality and the diversity of plants within the pastures they graze. Meat from farms that practice planned holistic grazing is good for you, good for the environment, and good for farmers. Beef, lamb and bison are ruminant animals whose diet should consist exclusively of various grasses. All beef and bison begin their lives on the range, eating only grass, most will finish their lives in concentrated animal feed operations finished on grain. This industrial system severely impacts the environment, the health of the animals and the nutritive quality of their meat. By contrast, beef, lamb and bison raised exclusively on grass, preferably by a rancher practicing planned holistic grazing, enjoy a better quality of life and lower levels of stress. Moreover, they deliver meat that is rich in micronutrients, leaner and a good source of healthy fats. Even more, holistically management improves the quality of pasture, the ability for pasture to hold onto rainwater, the diversity of both plant and animal life. It also plays a critical role in sustainable agriculture, the reversal of desertification and the mitigation of greenhouse gases. Where to buy grass-fed beef, lamb and bison online. Discover how raising livestock the right way can benefit the environment. Explore how this bison rancher is making a huge difference. When poultry like chicken, ducks and geese are raised outdoors, with free access to forage for bugs and grubs and sprouts, it improves the flavor of their meat. This natural, nutrient-dense diet makes their meat richer in micronutrients than the meat of birds held in confinement. All the exercise these birds get, roaming in the pasture, makes their meat more flavorful, but also a little tougher. Cooking birds long and slow, as in slow-roasting helps to make their meat super tender and delicious. 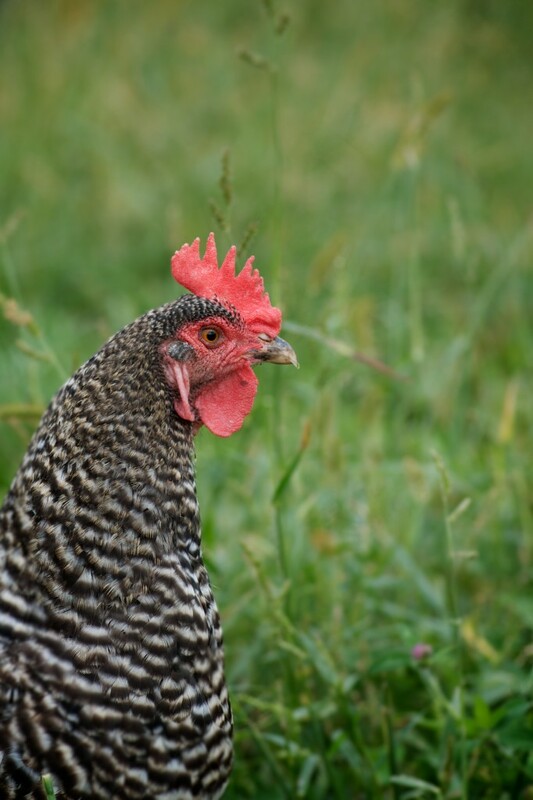 Where to buy pasture-raised poultry online. Check out how renowned farmer Joel Salatin raises birds on pasture. 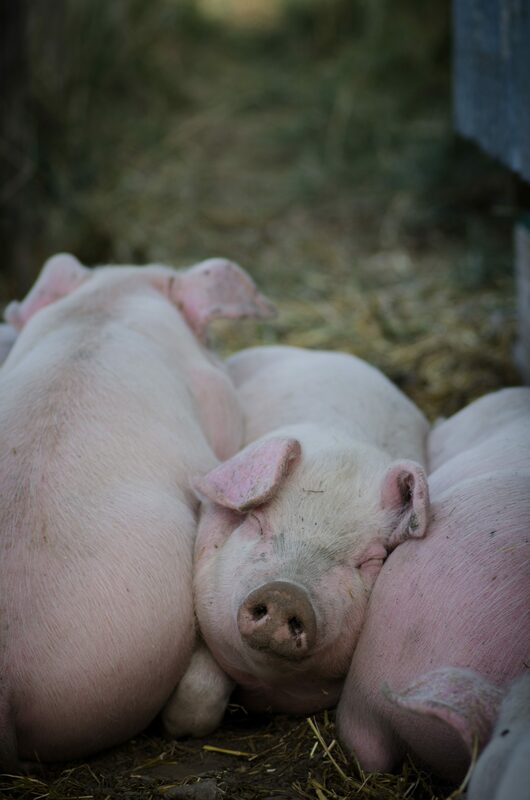 Small ranches and farmsteads often raise pigs on pasture, under the sun, where they’re allowed to root around and wallow to their heart’s content. Many of these farmers are raising heritage breed pigs, saving these unusual, regional breeds from extinction. Pork, bacon and lard get a bad rap, and unfairly so. Pasture-raised pork is not only rich in B vitamins, but also vitamin D, as well as monounsaturated fat – the same heart-healthy fat found in avocados and olive oil. Where to buy pasture-raised pork online. Discover the benefits of pasture-raised pork.